Some of you may have notices a new box on the right hand side of the blog. This is a campaign being run by Amnesty International on Press Censorship by Governments and Internet Corporations. 1) Impossible to repress or control. 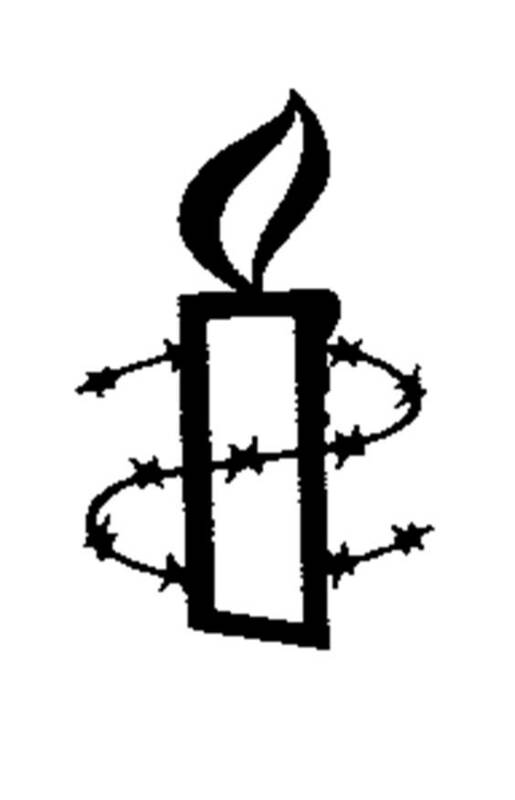 Amnesty International, with the support of The Observer UK newspaper, is launching a campaign to show that online or offline the human voice and human rights are impossible to repress. Undermine censorship by publishing irrepressible fragments of censored material on your own site. The more people take part, the more we can defeat unwarranted censorship and create an unstoppable network of protest. Previous Previous post: What’s Your Religious Philosophy?